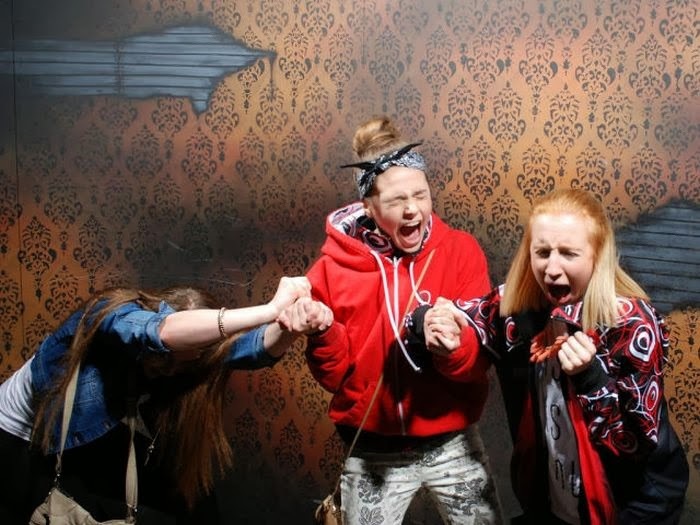 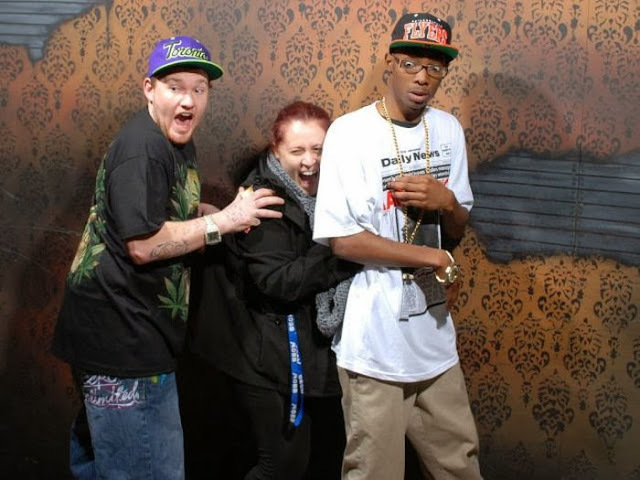 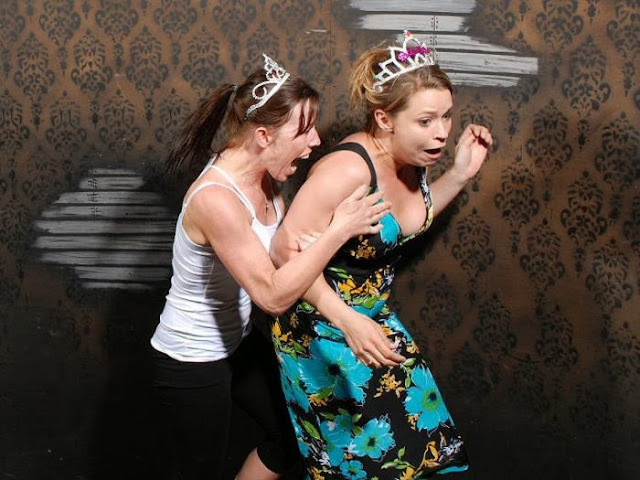 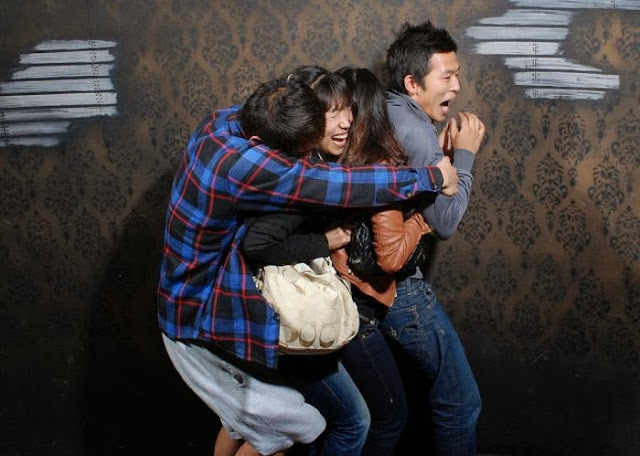 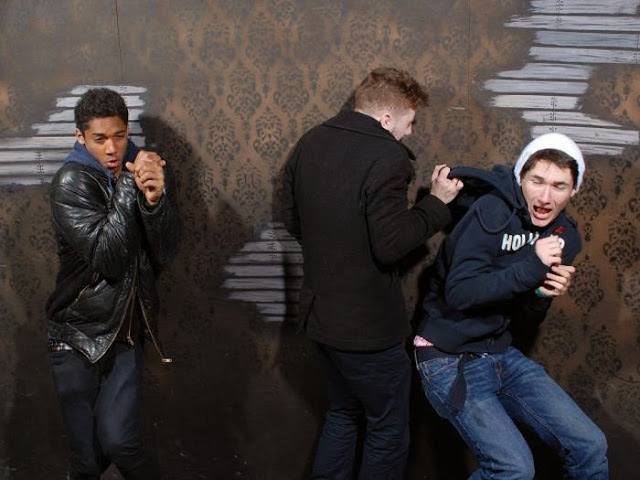 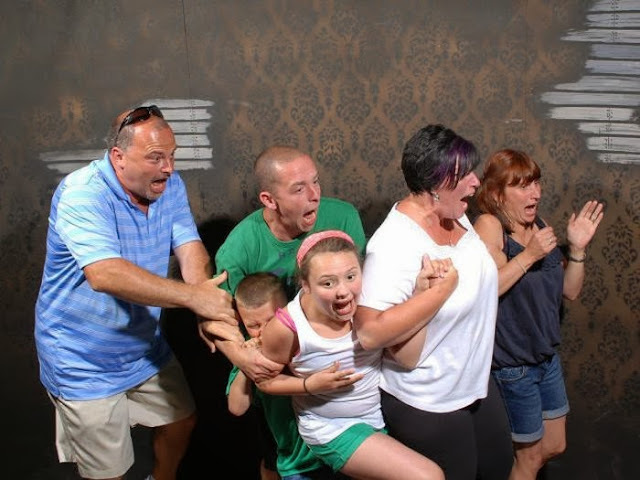 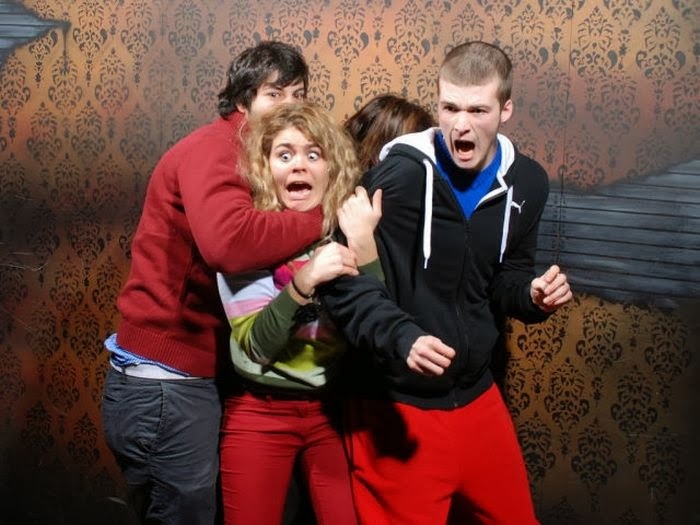 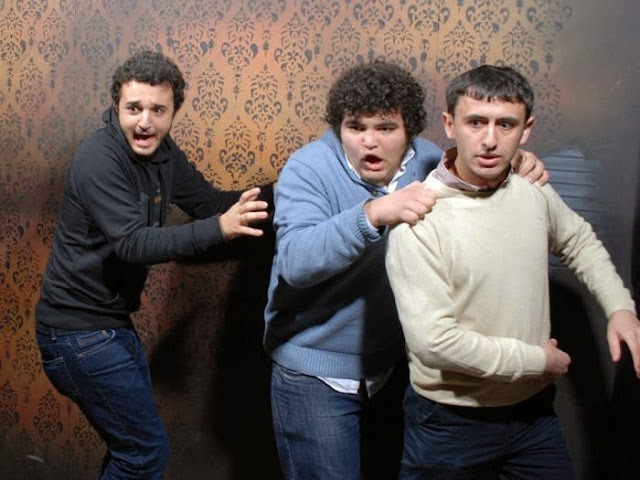 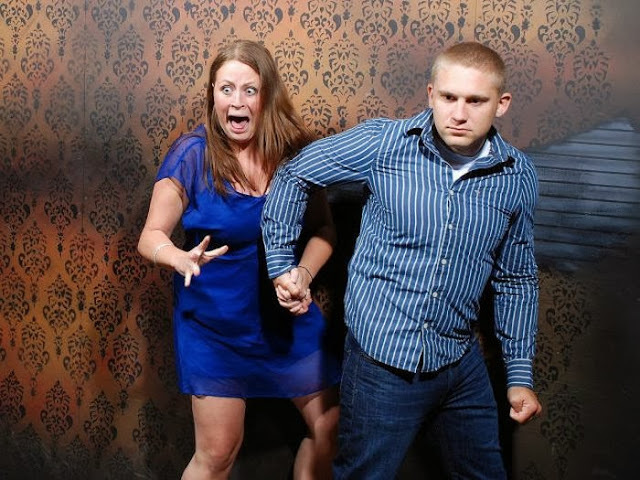 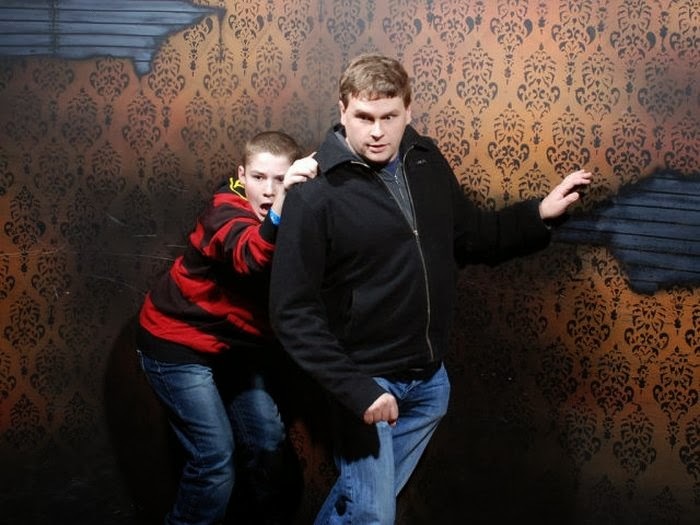 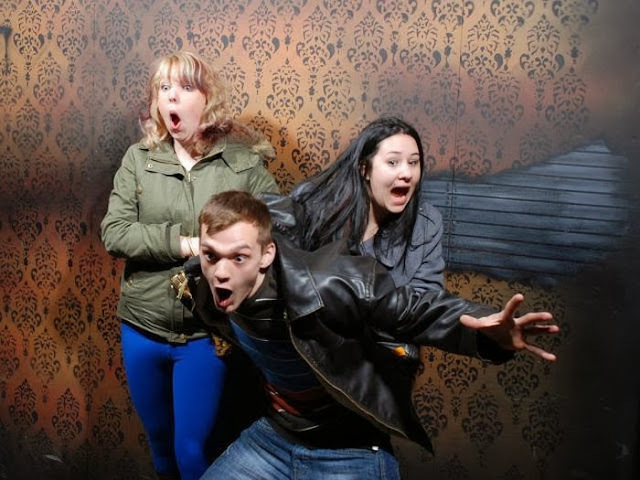 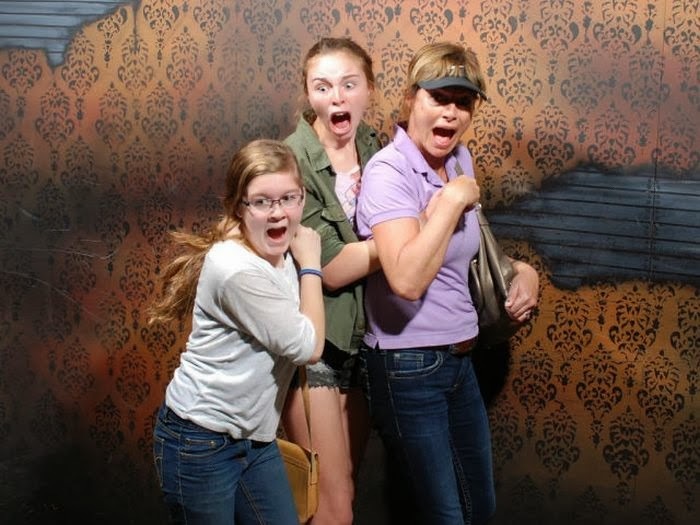 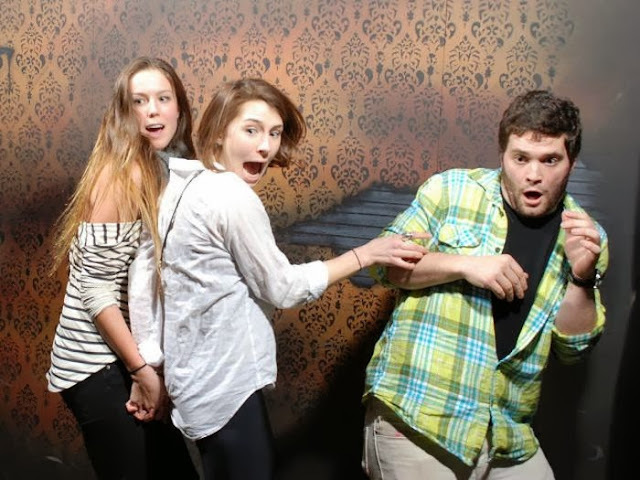 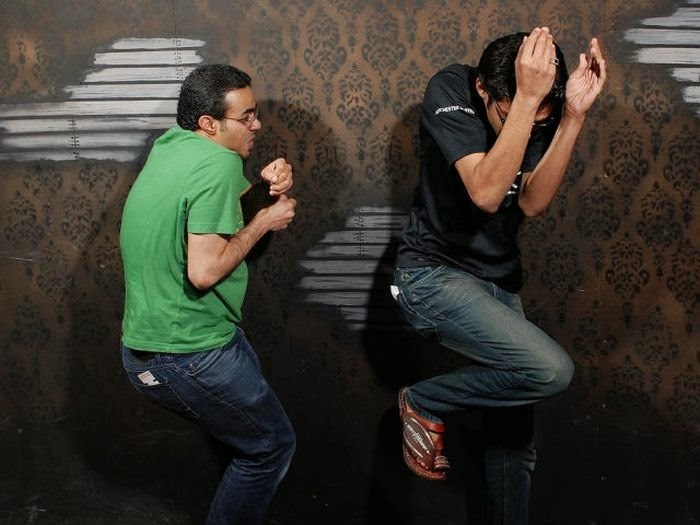 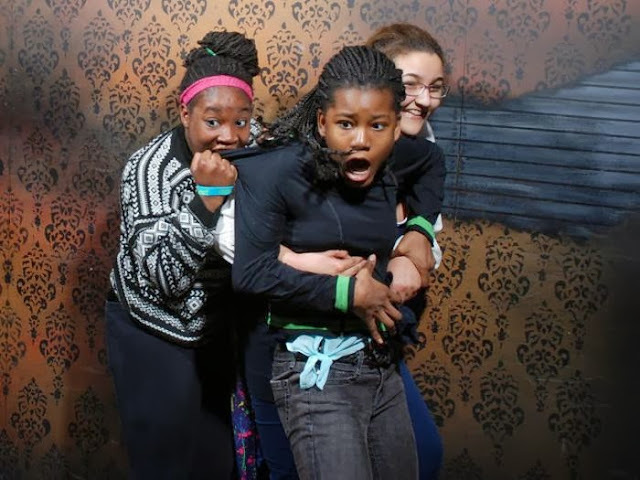 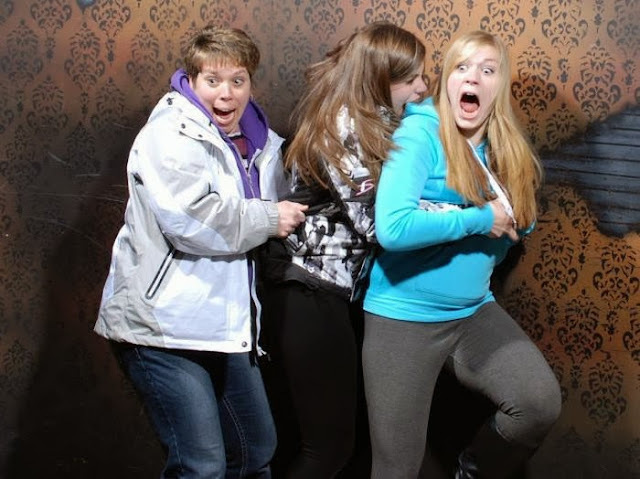 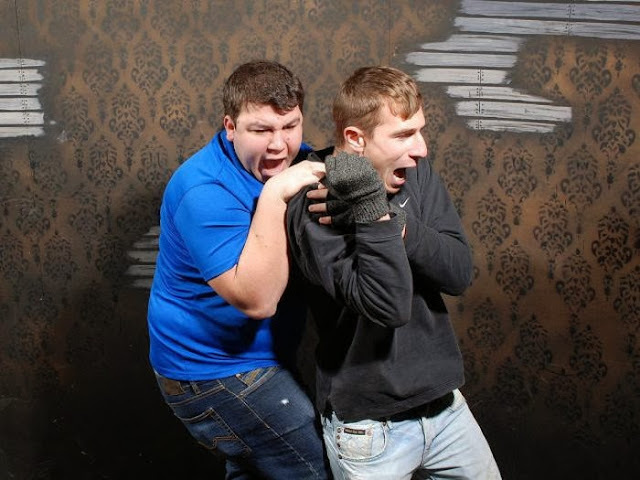 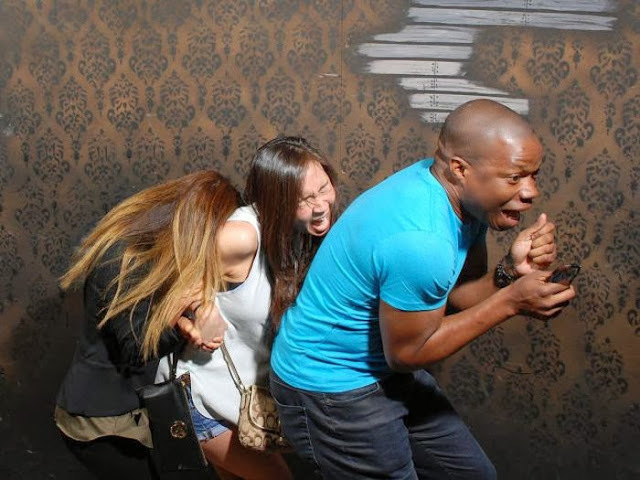 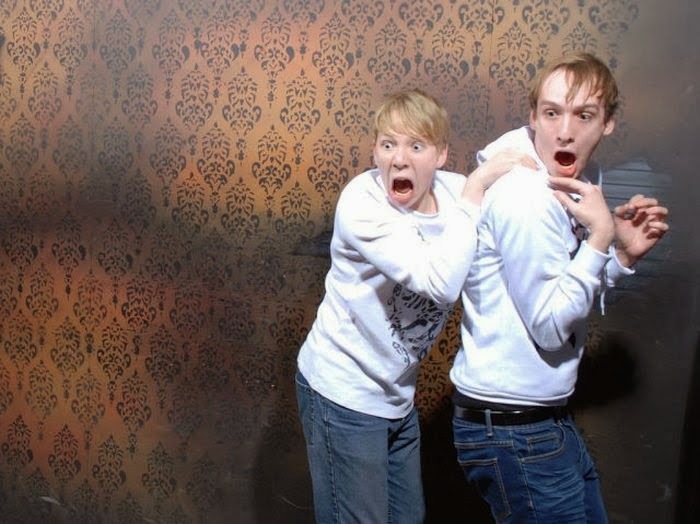 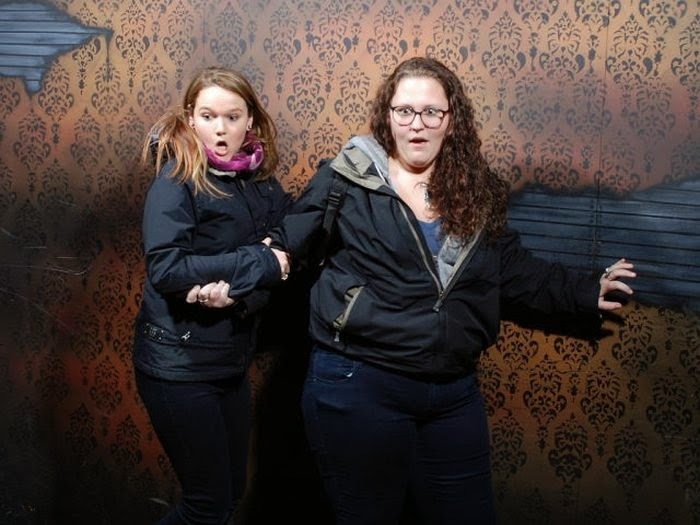 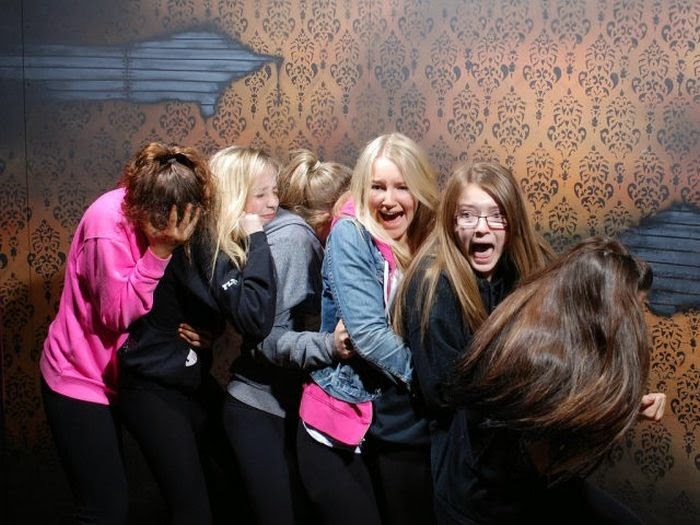 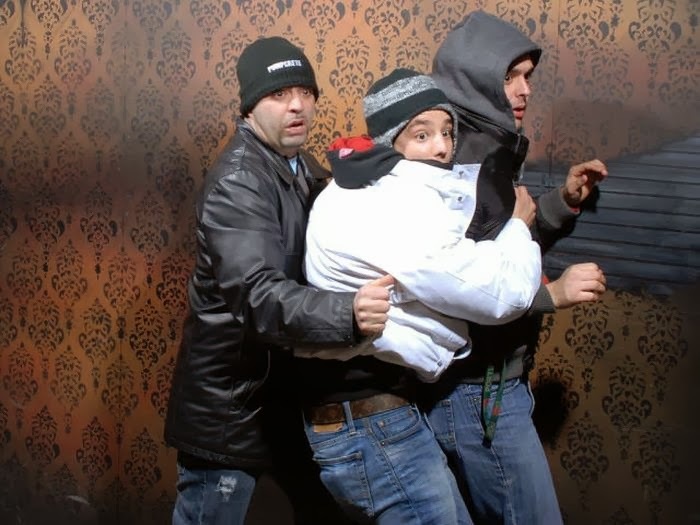 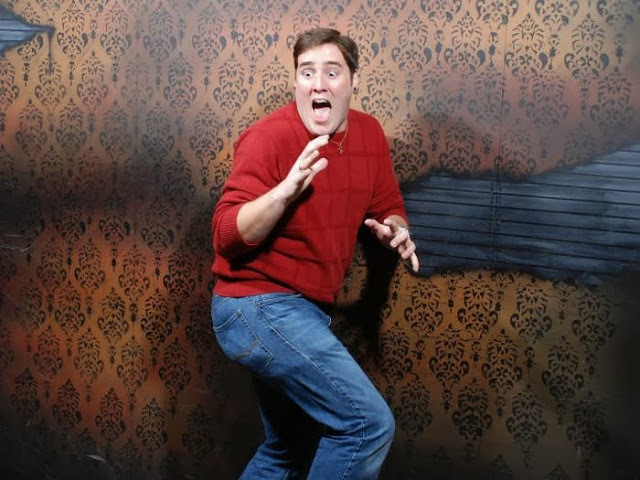 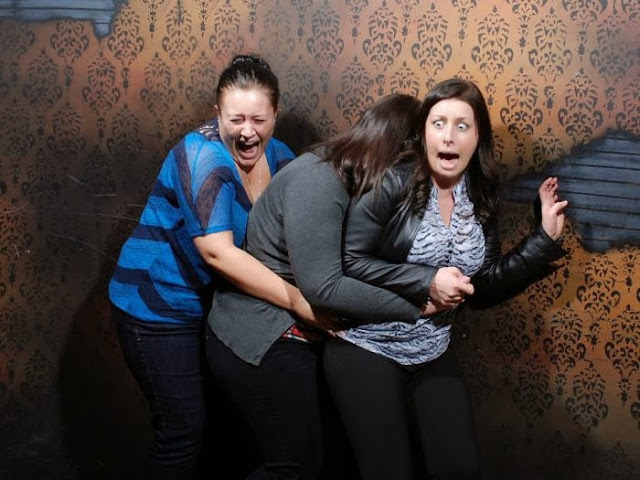 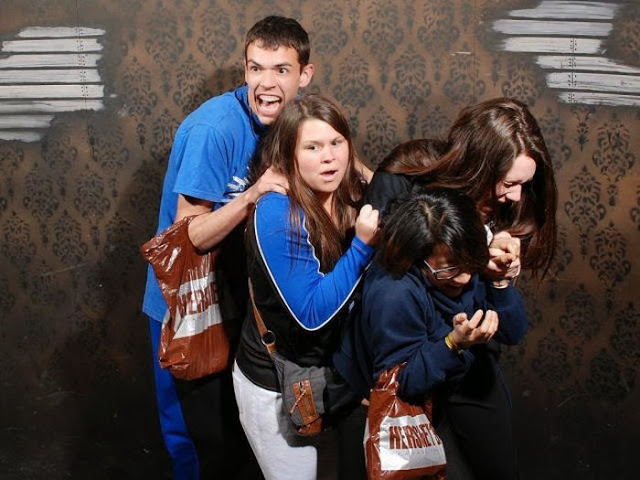 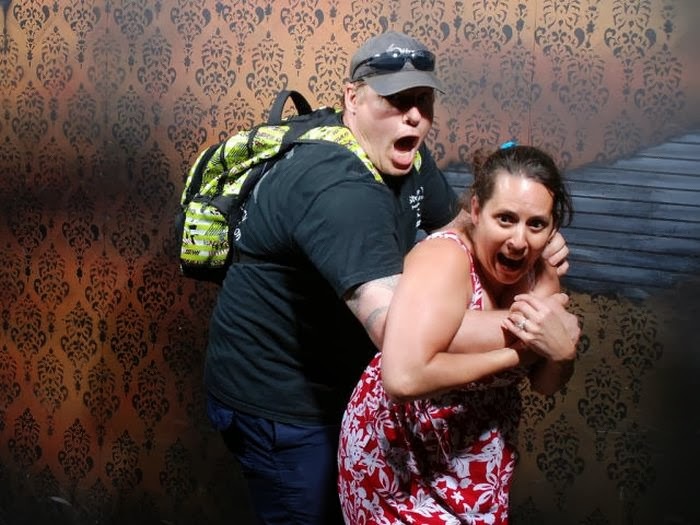 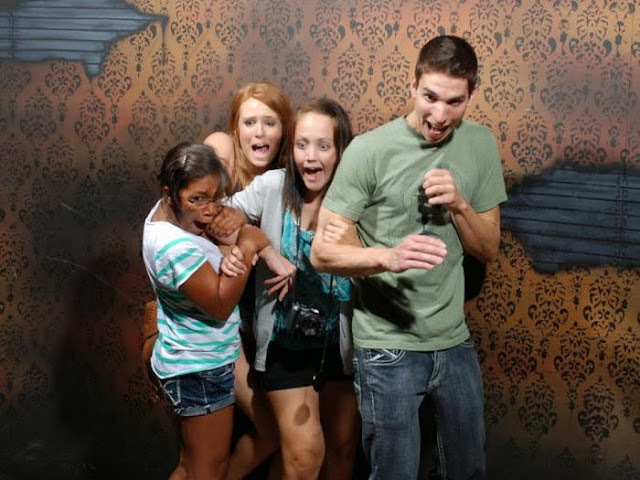 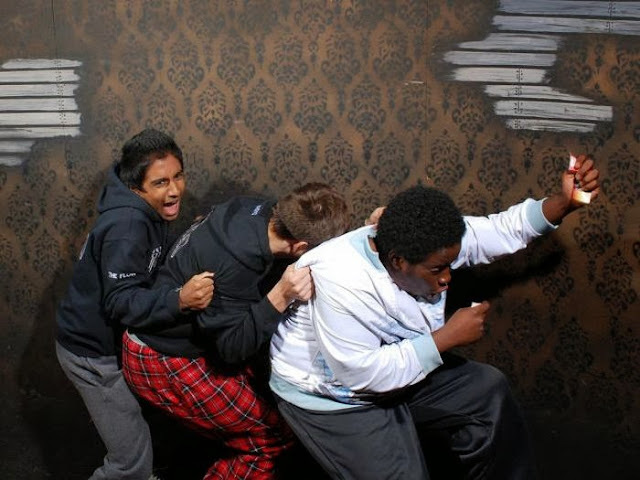 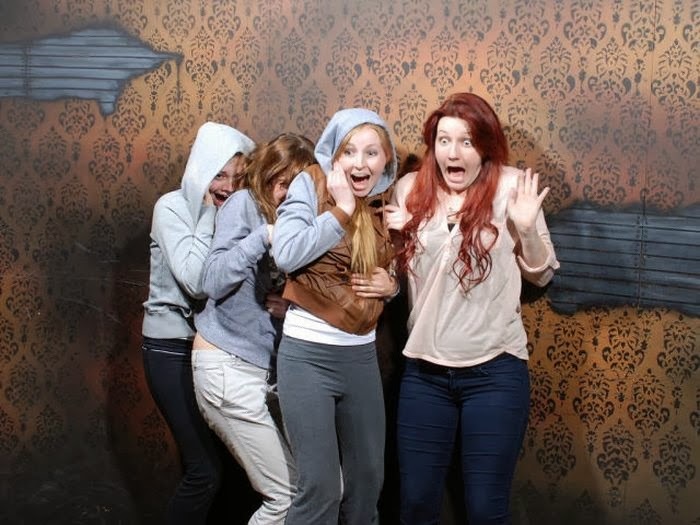 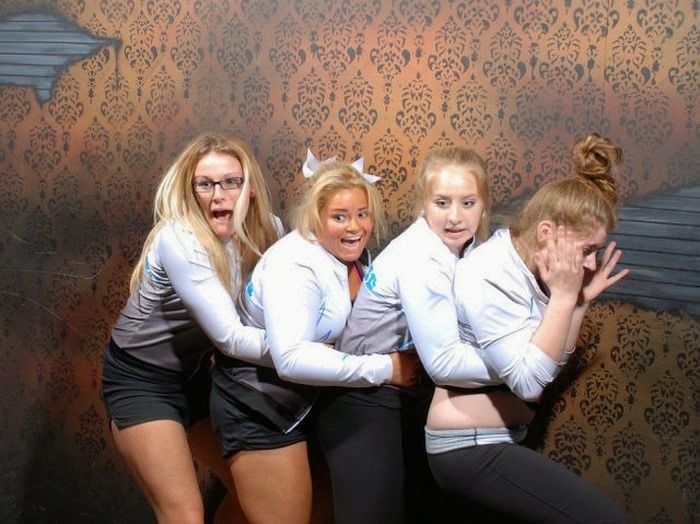 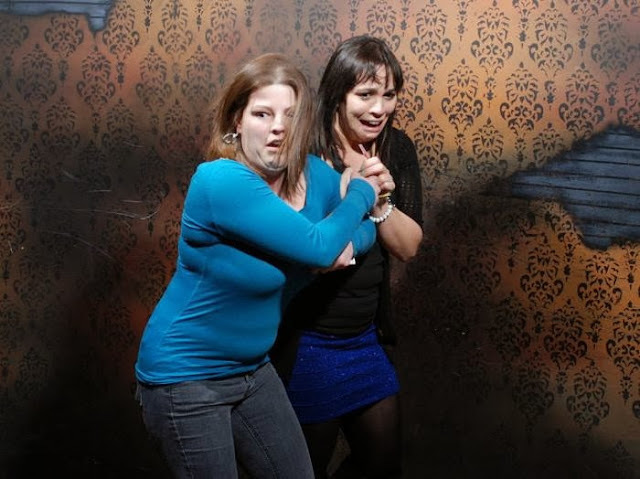 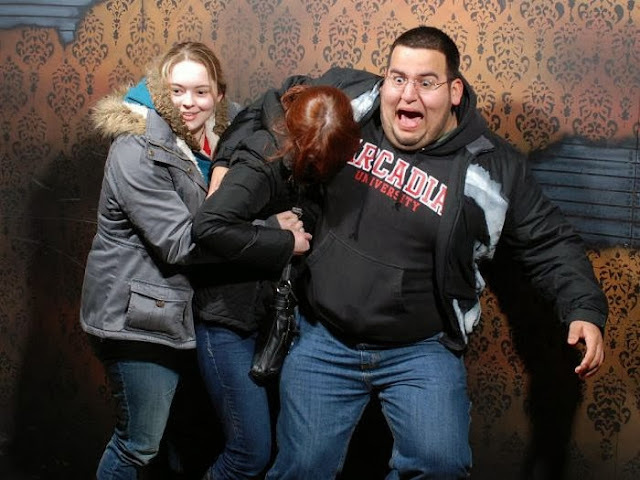 The visitors of Nightmares Fear Factory. 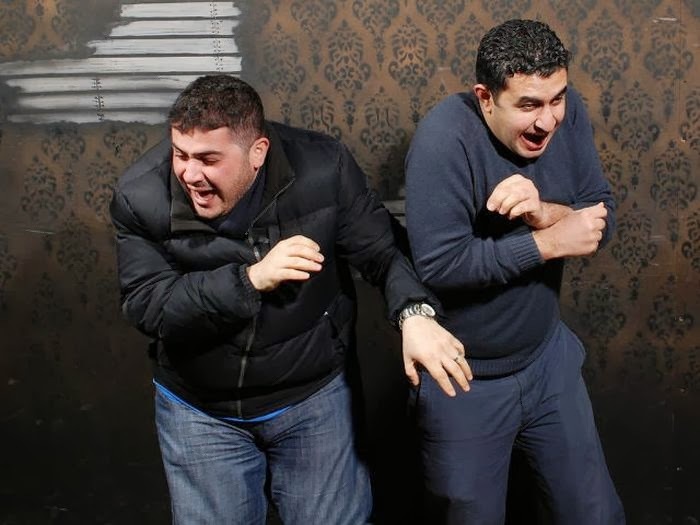 This is how they react to what they see inside the Factory. 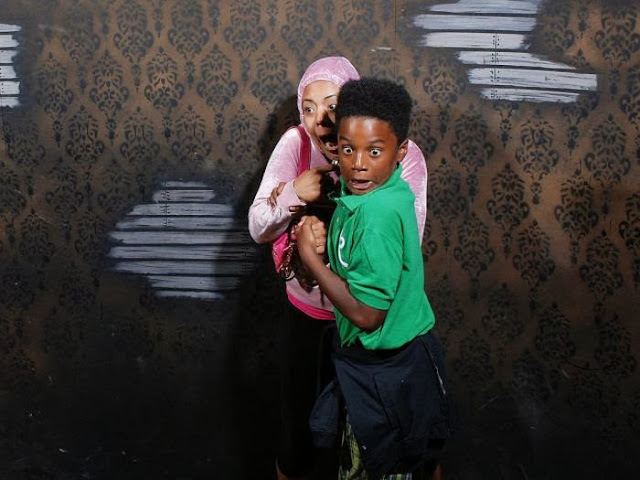 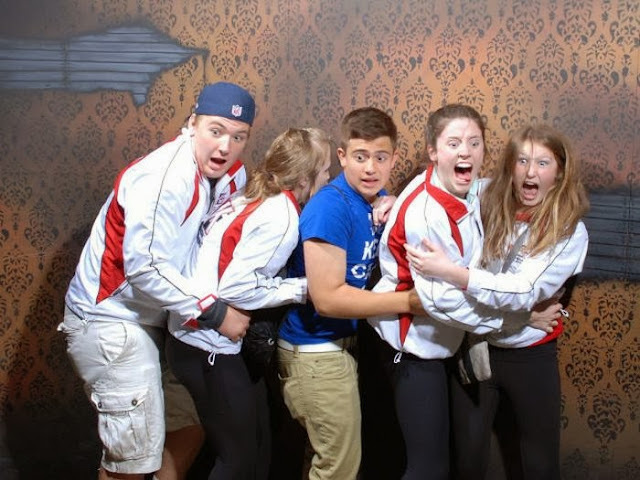 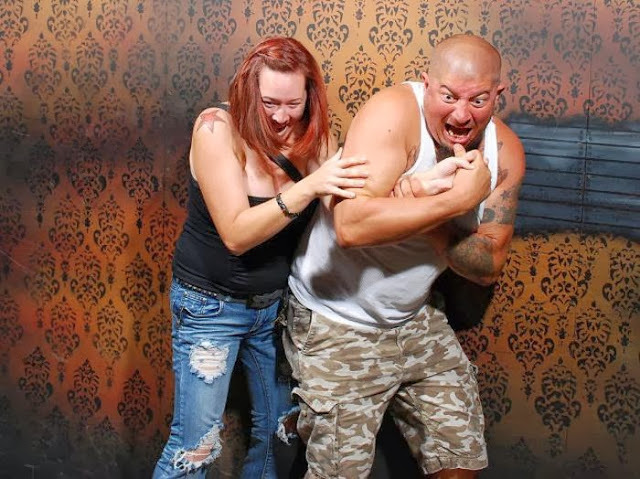 Nightmares Fear Factory is located in Niagara Falls, Ontario, Canada. 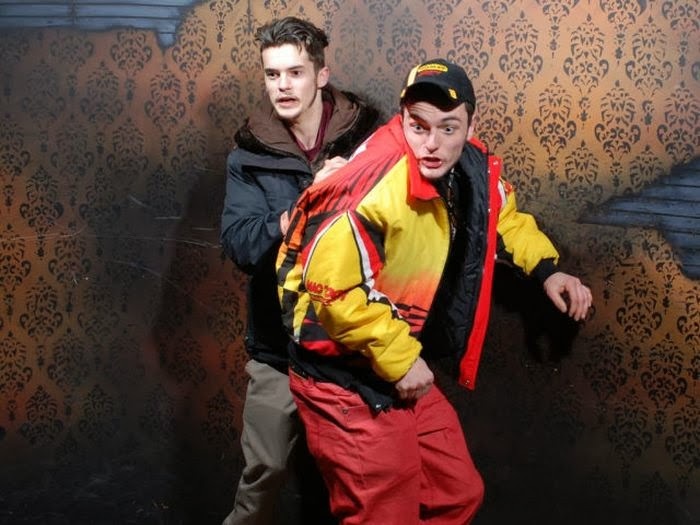 It's one of the scariest haunted house attractions. 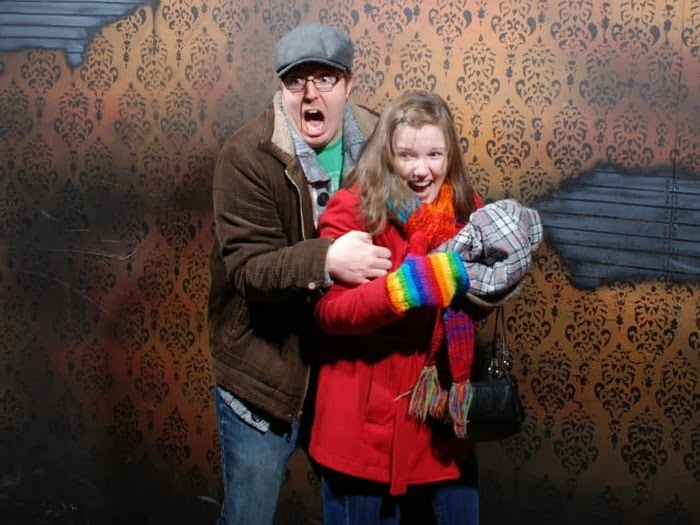 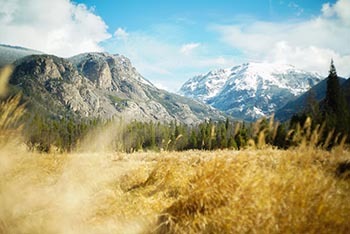 If you chose not to continue you must stop and scream "Nightmares" and something will come to take you out.